New Zealand’s former Foreign Minister Winston Peters told Radio NZ that the UN should not employ Fiji soldiers as peacekeepers. 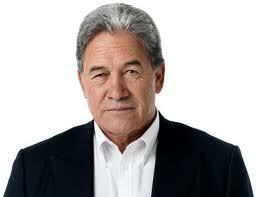 And he has also asked the NZ government to put in place more expansive sanctions against Fiji. He said that the current sanctions are hurting Fiji and the UN should also do the same by placing more sanctions against the country. He also said despite all the offers and all the generosity and personal commitment that they were prepared to make the Fijian government still refused to listen. 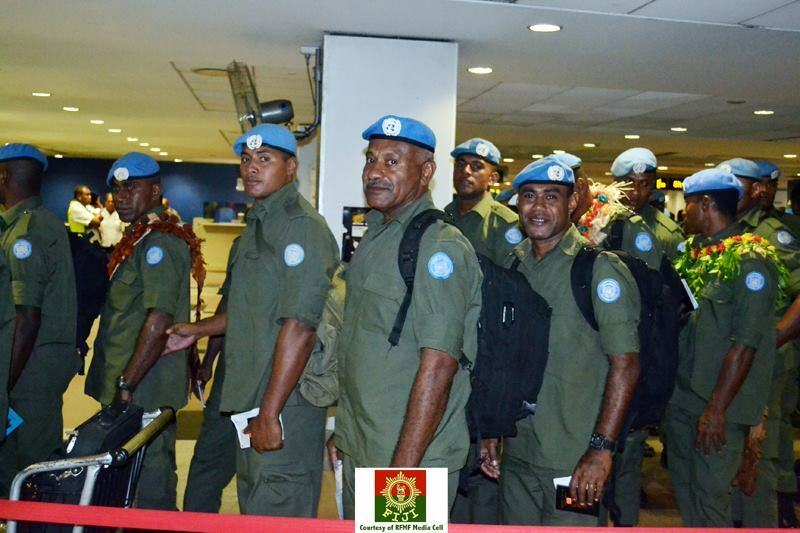 5 Responses to "Peters to UN: Don’t employ Fiji soldiers"
Mr Peter why don"t you shut up and worry about your own country, we are fijians we forgive those who do wrong to us.To that please keep your information to yourself. at least we hav the heart to serve people, that's why peter. UN will always come for the fijians so get real lols. 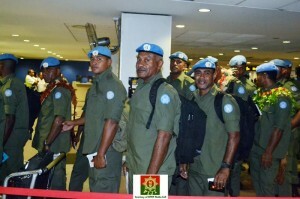 I commend my Fijian brothers who have left their families behind to serve in Golan Heights. Blessed are the peace-makers for they shall be called children of God.